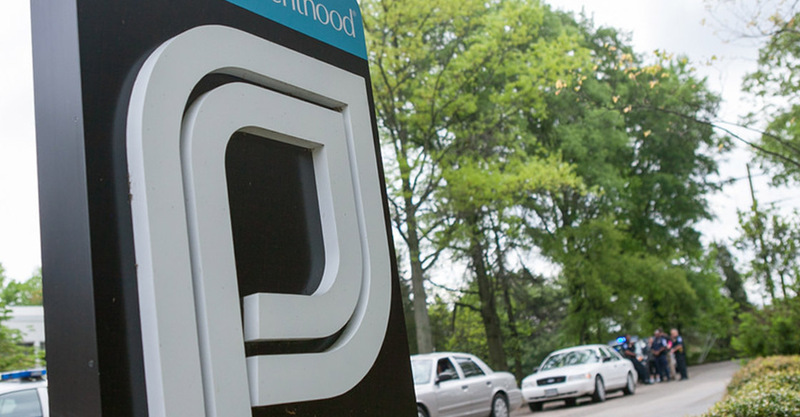 Washington, DC — American Life League released its annual Planned Parenthood Facilities Report today showing that Planned Parenthood closed 32 of its facilities in 2017. Nearly 60 percent (356) of Planned Parenthood’s 597 facilities commit medical or surgical abortions. Planned Parenthood operates almost half (48.8 percent) of the abortion centers in the United States. American Life League’s STOPP International program began a major push to close Planned Parenthood facilities in 1993. As a result of its efforts, and with the help of other pro-life organizations, the abortion giant has fallen from 938 facilities at its peak in 1995 to just 597 facilities by the end of 2017.